Author: Iles, Greg Set In . . . 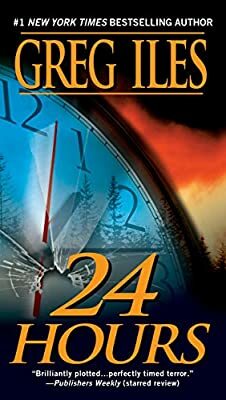 Description: #1 New York Times bestselling author Greg Iles takes readers on a daringly executed roller-coaster ride as a family under attack takes justice into their own hands.